Imagine this: cooler summers, warmer winters, lower energy bills, and an impressive office aesthetic. With commercial window tinting, each of the four may be achieved. Commercial window tinting is quickly shifting from a luxury office upgrade to an affordable necessity. Beyond the common benefits such as lowering glare and creating a sharper workplace appearance, commercial window tinting has many impressive benefits that can help add professionalism and enhance functionality without breaking the bank. Check out the top three benefits of commercial window tinting below. Saving time and money directly correlates to the longevity of a successful business. Harmful sun rays beam through large windows and increase the utility bill because the air conditioning is working overtime. With commercial window tinting, your HVAC system no longer has to work overtime, which results in a lower utility bill and huge energy savings. Comfort is an essential amenity for your employees. In order for work productivity to be at its peak, comfort must be met. 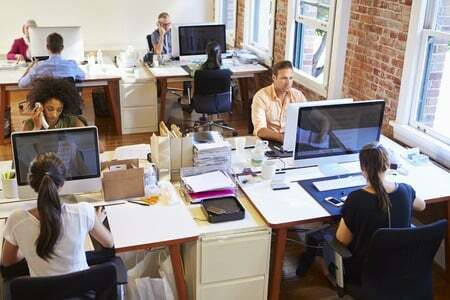 Tinted windows in the office create cooler summers and warmer winters, which leads to increased productivity and overall employee satisfaction. 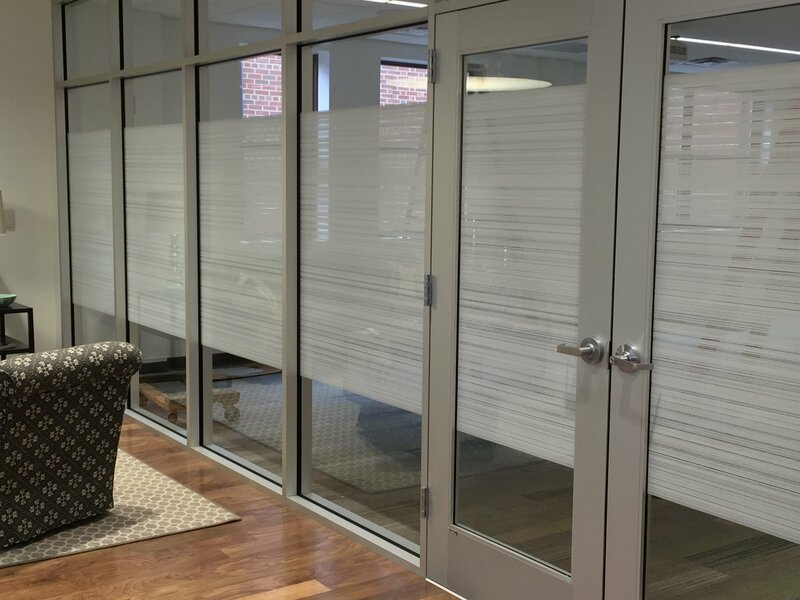 Whether you are working on a top-secret office project or simply just want to maintain a private workplace, commercial window tinting creates individuality and security for your business and employees. In addition, maintenance to ensure windows are clean and sleek requires time, energy, and money. Commercial window film disguises dirt and streaks and creates an overall attractive aesthetic. Are you interested in commercial window film? If this sounds like something your business could use, have a look at our website at All Pro Window Tinting and see what kind of window tinting or window films you may be interested in. If you would like to learn more information about our commercial window tinting services, feel free to contact us and we would be happy to answer any questions you may have or provide you with more information.